This is called May’s Garden House Restaurant. 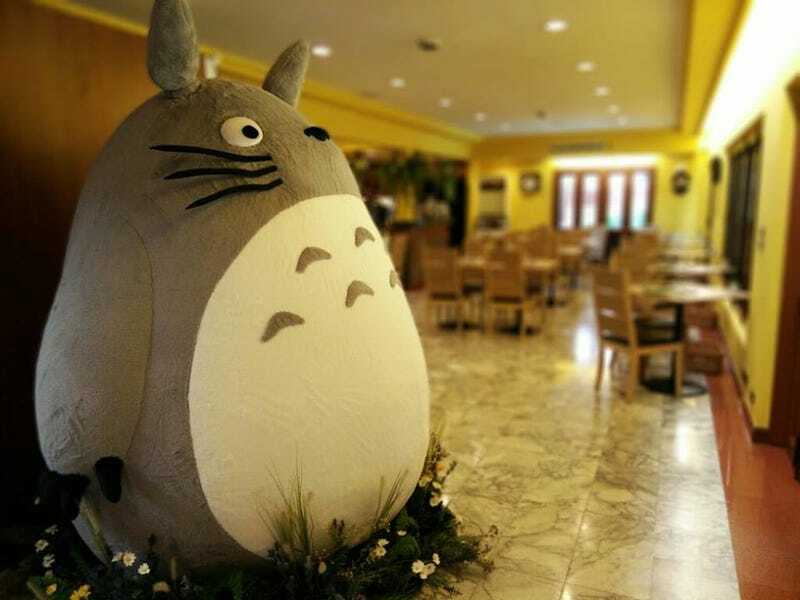 Located in Bangkok, it is the first officially licensed Totoro themed restaurant in the world. 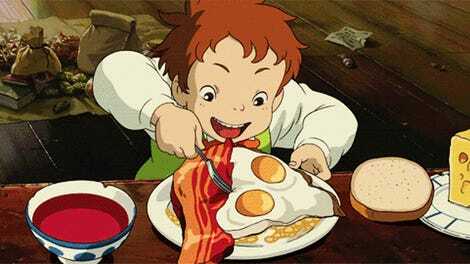 Of course, Studio Ghibli has its own themed eatery called the Straw Hat Cafe at the Ghibli Museum. As Sora News points out, the new restaurant will open in May, and there are other areas slated to be finished by then, including a playground, the orchid glasshouse, the boat water pool and more. But why Thailand? Studio Ghibli producer Toshio Suzuki apparently fell in love with some chicken wings at a local food stall. He found out the stall, which was run by a woman nicknamed “May,” was going out of business. Suzuki came up with the idea for the restaurant to ensure those flavors could be served up in Bangkok. He also said the Thai countryside reminded him of growing up in Japan. Suzuki’s love of the country could be why he also personally designed the restaurant’s logo and original characters.